Was the tomb really empty? And why does it matter to us today? Join us at Cornerstone this Easter to learn more about what really happened 2000 years ago. The Resurrection is the most significant and important event in all of human history, and it still makes a difference in our lives today. Come worship with us on April 21st, Easter Sunday. We will have two worship services, so pick our 9:15 am or 11:00 am service and join us in downtown Galax at Cornerstone. We are learning together how to follow Jesus. We also have an incredible Children’s ministry for birth through 5th grade during our Worship Service, so your children will be learning and having a great time. And don’t forget the great free coffee and snacks we have in our Cornerstone Cafe. Cornerstone is a church full of people from all walks of life. Don’t worry about dressing up, just come and join us to worship our Lord and Savior. If you have any questions, check out our website page about What to Expect or give us a call. 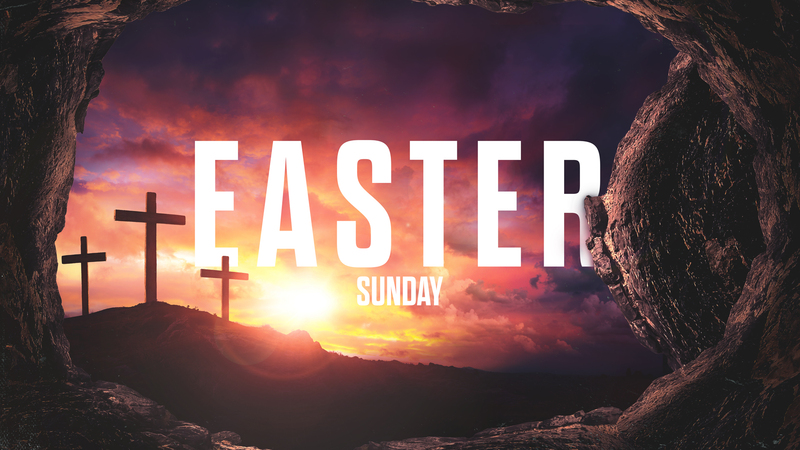 Click Here for Information on Riseup, our Interactive Easter Family Event on Good Friday.